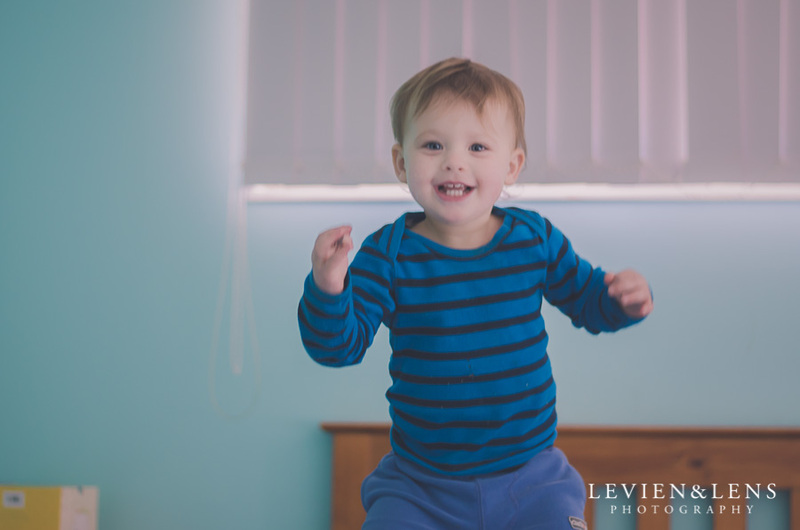 This time in my 365 Project I choose to capture my little one jumping on the bed - its so much fun and positive emotions, look at her face! These moments are so treasured! Little tips: try to capture full frame with scene (to show what's happening), then concentrate on the details and face and emotions at the end. This makes for a complete set. Try to use different angles and perspective.